Protein. 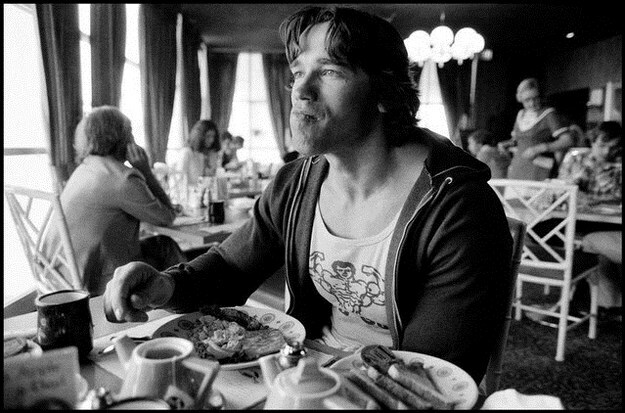 It’s every bodybuilder’s favourite macronutrient and for good reason. Protein is extremely essential, super satiating and amazingly anabolic. 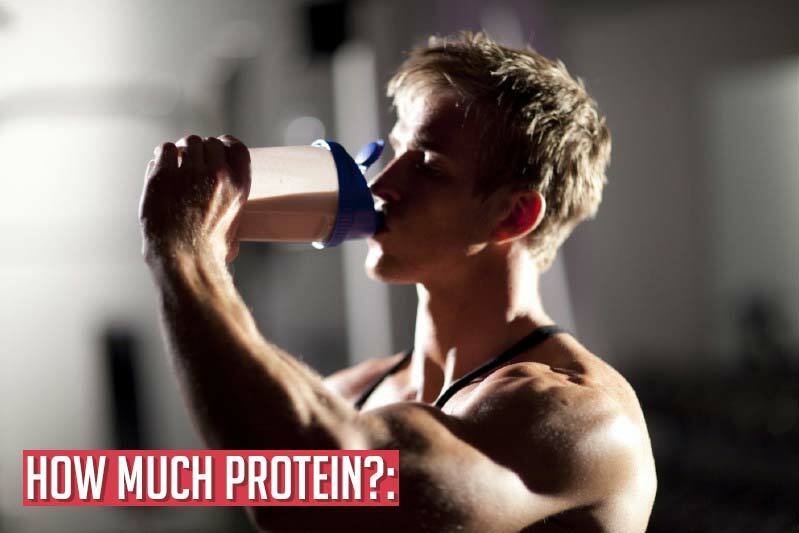 Protein is awesome… but you’re probably consuming too much of it. 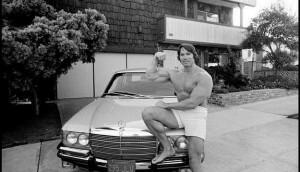 There is normally no advantage to consuming more than 0.82g/lb (1.8g/kg) of protein per day to preserve or build muscle. This already includes a very safe mark-up. There hasn’t been any recorded advantage of consuming more than 0.64g/lb. 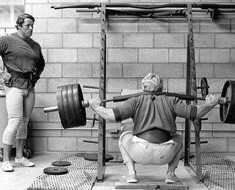 The only exceptions to this rule could be individuals with extraordinarily high anabolic hormone levels. So if you’re natty, more protein is probably not going to help. Another thing to remember is that optimal protein intake decreases with training age, because your body becomes more efficient at preventing protein breakdown resulting from training and less protein is needed for the increasingly smaller amount of muscle that is built after each training session. What about protein post workout? The typical recommendation is to take protein right after your workout. Some people are so obsessive that they literally run to get their “post-workout shake” once their workout ends. This post workout ‘window’ definitely does apply for the purpose of glycogen replenishment (carbs), but does not apply to muscle protein synthesis. The majority of the research on post workout shakes was conducted in fasted training, not fed training. Two servings of quickly absorbed protein, immediately before and immediately after a workout. The exact same servings of protein taken upon waking and before sleep. The result? No significant differences found. Timing was found to be irrelevant. As long as you get enough protein and are training after having eaten in the day, protein timing is not important. The one exception to protein timing is if you go to the gym in a fasted state (popularised by Martin Berkhan). Even then, post-workout did not mean “consume immediately,” as taking protein 1 to 3 hours after the workout is not significantly different. There may be a reduction in soreness (DOMS) if you take protein or BCAAs before a workout (but not after). If you train fasted, then taking protein soon after you workout can have benefits. There are more benefits if you take protein before than after your workout (which ironically means you are not training fasted). So How Does Protein Actually Become Muscle? Digestion: Enzymes in your stomach and small intestines break the protein into peptides, combinations of at least two or three amino acids (a.k.a your body’s building blocks). Then other enzymes further dice the peptides into individual amino acids. Transport: The amino acids travel directly from your gastrointestinal tract to your liver via the hepatic portal vein. While the liver’s main job is to detoxify the blood, it also propels amino acids back into your bloodstream for delivery to your muscles. Response: Your muscles are essentially bundles of long fibers. Strength training cause microtears in these fibers that signal your immune system to send out a work crew (growth hormone and stem cells) and repair material (amino acids) to the damaged areas. Construction: Your DNA acts as a construction foreman: It calls up specific amino acids, directs their deployment, and assigns their roles. The muscle fiber work crew uses the fresh supply of amino acids to weave myofibrils; these are bundles of the protein filaments myosin and actin, which are critical to muscle contraction. Repair And Growth: The newly made myofibrils fuse with the damaged areas of your muscle fibers. But microtear repair is more than just a patch job: These myofibrils also help make the muscle bigger and stronger than it was before. Time to flex. 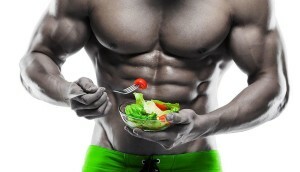 Consume no more than 0.82g/lb (1.8g/kg) of protein per day to preserve or build muscle. As long as you get enough protein and are training after having eaten in the day, protein timing is not important.